I am loving this dress a lot, its like love at first sight . 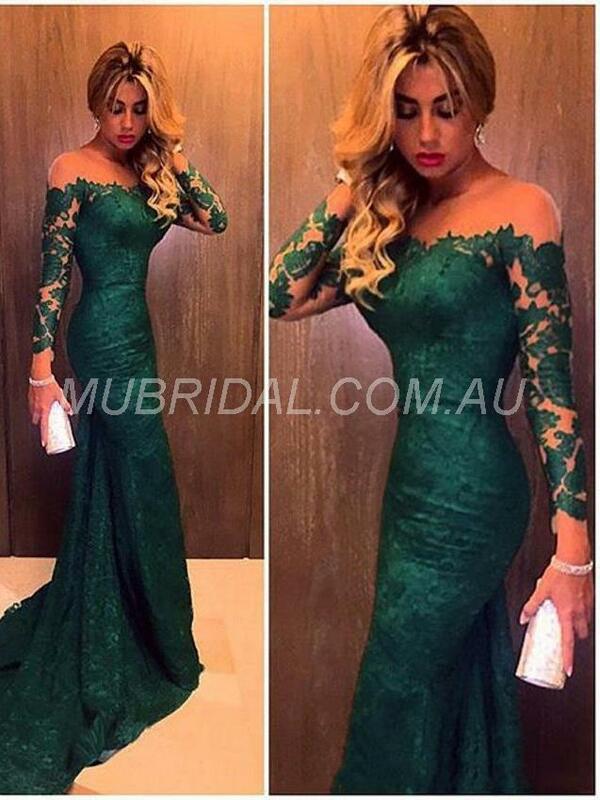 The color the pattern everything about this green mermaid dress is so fascinating. off shoulder sleeves is something i am digging myself into these days.